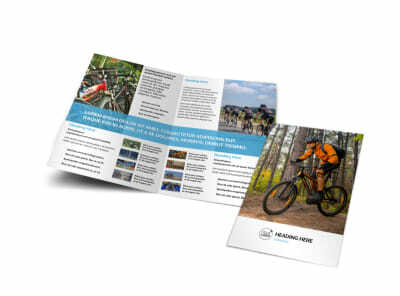 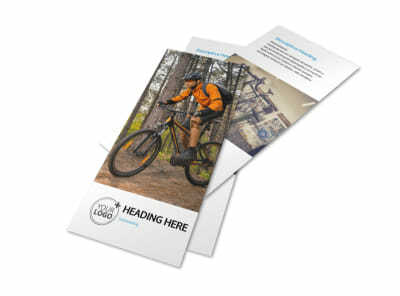 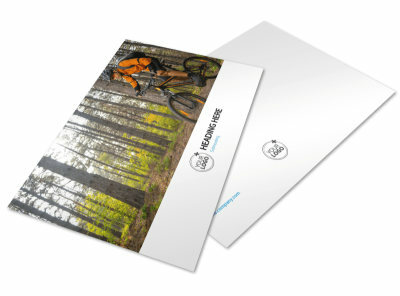 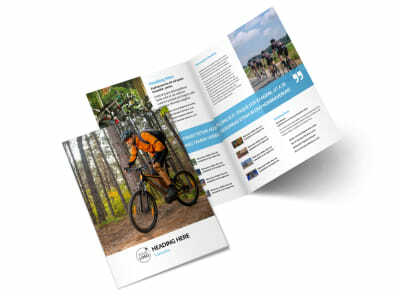 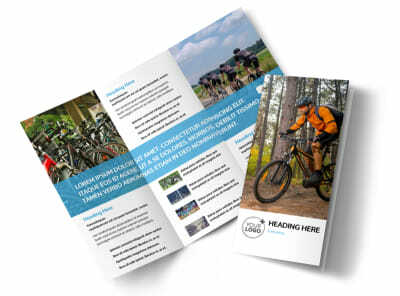 Customize our Bike Repair Business Card Template and more! 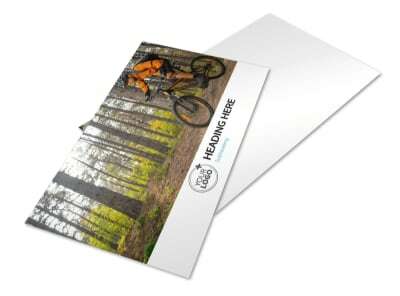 When their bikes are on the fritz, become the go-to guy (or gal) to call with bike repair business cards. 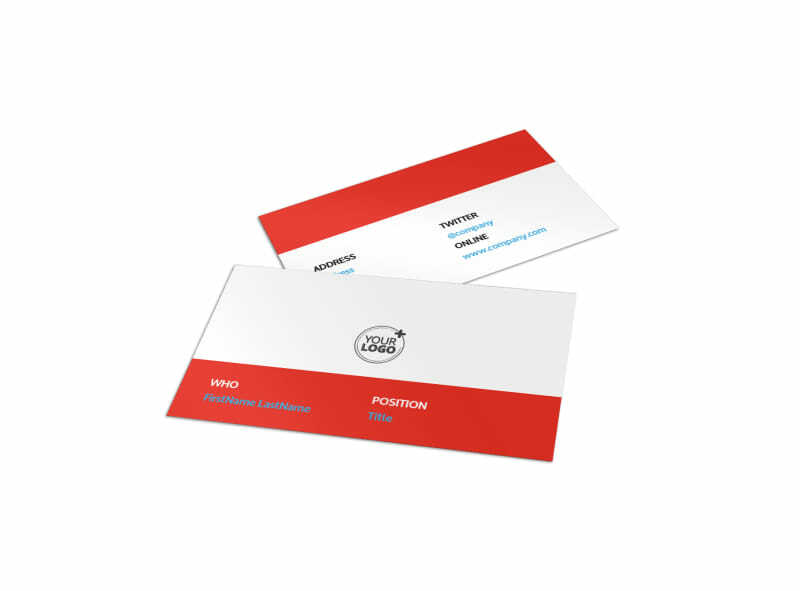 Make sure your contact info is easily accessed on a business card made using one of our templates with the help of our easy-to-use online editor. 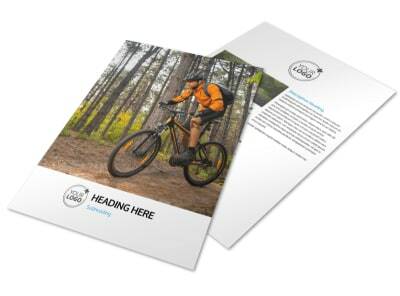 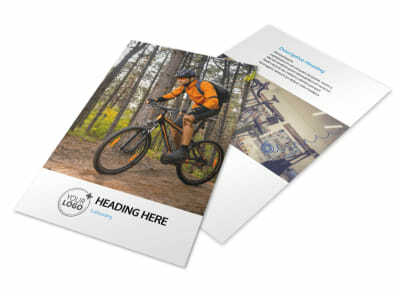 Customize the card so it's tricked out exactly the way you want it and print from any location.